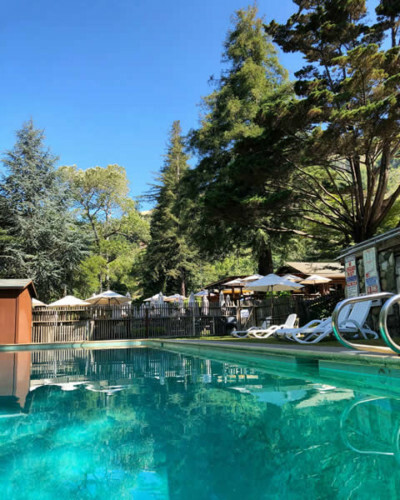 Summer time traditions at the Big Sur River Inn are a delectable carousel of Saturday afternoon Taco Bar, Sunday afternoon BBQ, and just about any afternoon can get you over to our historic ice cream bus and grabbing scoop ice cream. All of these choices are enjoyed down by the river and we think there is simply nothing more summer-like and enjoyable than that. Don’t forget, live music is from noon to four on Sundays! Our music season runs all the way through to mid October, so if you have already booked your summer vacation for some other destination there is still time to head to Big Sur during September and October- which traditionally provides some of the very best weather and Indian summer.